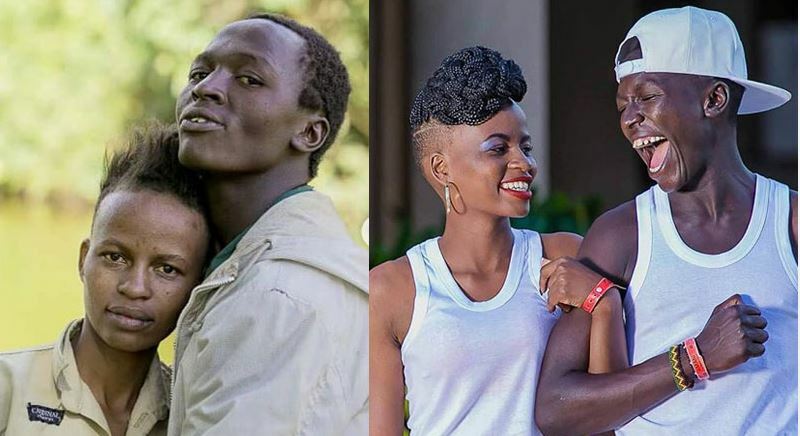 Simon Kabu, the CEO of Bonfire Adventures, has come out to tell his side of the story with regards to the famous street couple, Virginia Njeri and Sammy ‘Blackie’ Githae. The lovebirds underwent a remarkable makeover in February 2018 in what was seen as the beginning of a new life for them away from the streets of Nairobi. However, one year later, they are back on the streets, with Kenyans faulting the corporates that played a part in their failed transformation. Bonfire Adventures, in particular, has come under scrutiny for offering the couple a holiday package in Diani without giving them a long-lasting solution to their financial woes. But according to Mr Kabu, he tried all he could to assist the couple with jobs and rent but Blackie was only interested in handouts. “We had only promised to offer the couple a Valentine’s Day gift, which entailed flying them to Diani. That pledge, we kept,” Mr Kabu says. 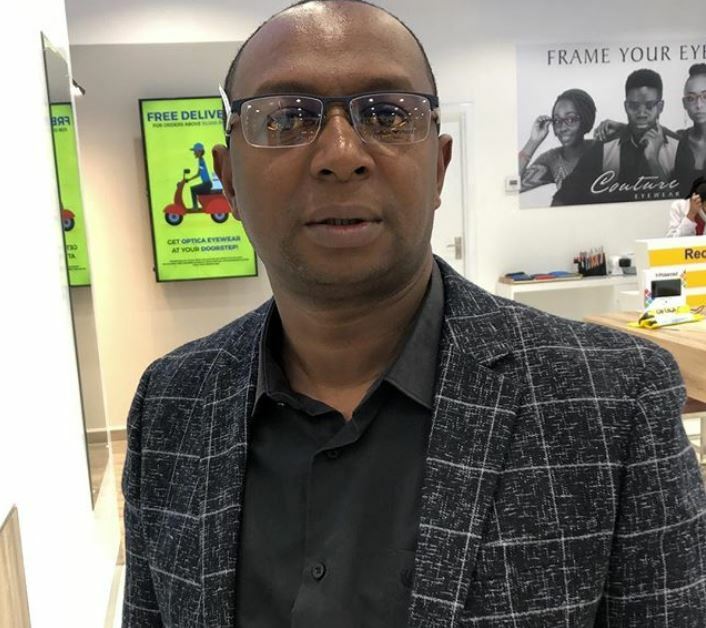 Kabu adds that, “I, nonetheless, paid house rent for Virginia and Blackie separately for eight months; that investment was to take them up to October 2018. Luckily, they got job offers in Bomet. Virginia was to work as a cook and Blackie a gardener at a school in the Rift Valley region. While Virginia took the offer, Blackie declined to grab it, saying he couldn’t go out of Nairobi. He, however, did not give any valid reason for his stance. According to Kabu, Blackie would show up to his office for handouts and even refused to follow up on job offers and business opportunities. “Blackie, on the other hand, kept on asking me for money – all the time. I always gave him. Most of the time, he asked for cash in the range of Ksh2, 000 and Ksh3, 000 per occasion. I provided him with the amounts he asked for almost one year, as he would show up at my office with claims of a problem or the other. “I gave Blackie Ksh10, 000 to start a mitumba business in Githurai, but he didn’t put up the project. Mark you, he was the one who had made that suggestion. “Later, a job opportunity as a driver at Bonfire came up. I asked Blackie if he had a driver’s license, and he said ‘yes’. However, when I asked him to show it to me, he would evade that topic. “I offered to take him to a driving school, but he insisted that he was already a trained driver. I lost hope on him and gave the job to Wilson Mutura, the groom in the Ksh100 wedding which went viral in February 2017. “Blackie needs to be admitted into a rehabilitation facility; that is what I think he really needs. If somebody would take him to rehab, he would be helped. I tried the much I could, but it, clearly, wasn’t good enough. I tried reaching them sometime back, but I could not because they had sold their phones. “What amazes me is that many Kenyans came out to help [the couple], and offered them several goodies. However, why is it that they feel I needed to do more? And, to those who donated goodies, is there any of you who ever reached out to Blackie after the [Diani] trip? “I’m happy that this story has come out because he [Blackie] will, henceforth, not be able to face me for all the lies he has told. He knows I tried to help him,” concludes Mr Kabu.